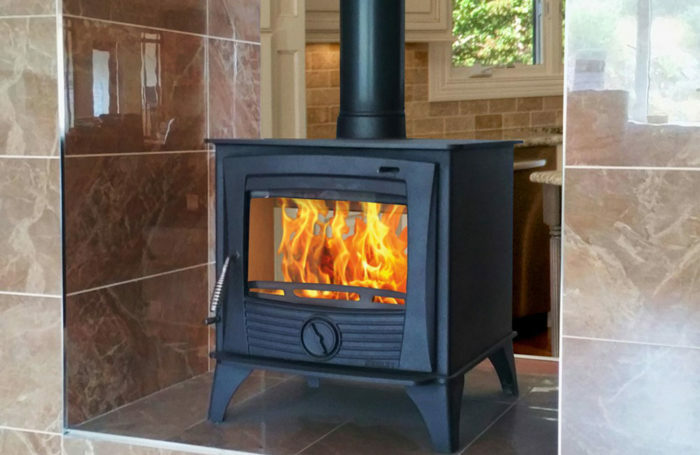 The Druid 14kW Double sided stove is designed to heat 2 rooms with opening doors on both sides. 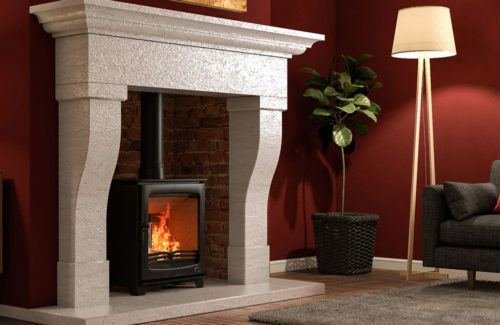 It is constructed from high grade steel with a heavy cast iron door. It also has a double combustion system and cool to touch handle. It is also available in a 20kW version.